Everyone loves to go out to eat at a restaurant. You love to do it, your significant other likes to do it, and your children especially love to do it. It feels like an excellent and special occasion when you get to go out to a restaurant to eat dinner. However, you cannot go out to eat every single night. It is just not practical and it is expensive to do so. It is cheaper to make a quick chicken dinner at home. Plus, you get a sense of satisfaction making your own meals. However, just because you eat at home does not mean you can't enjoy restaurant quality food. You can have the feeling of eating at your favorite restaurant without ever leaving the comfort of your home. Enjoy the same chicken meals you would at a popular restaurant using these 16 Quick Chicken Dinner Recipes. 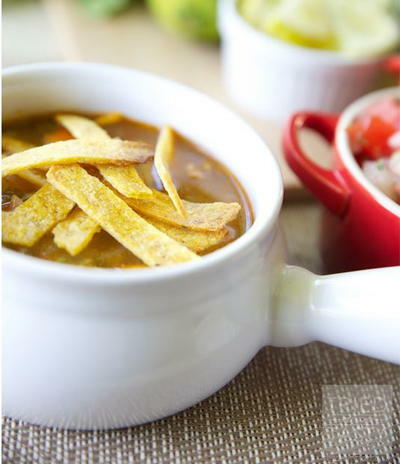 Hungry for some down-home goodness? 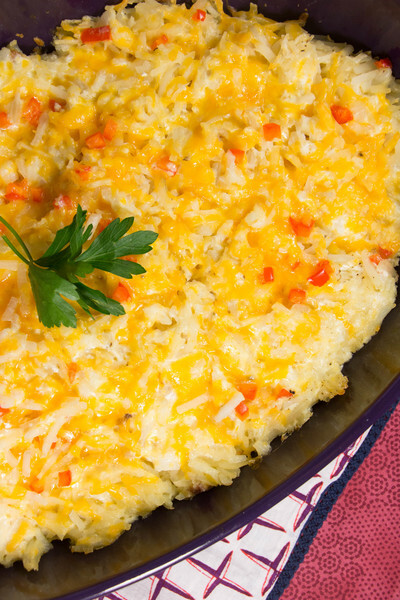 Here are the 21 Best Copycat Cracker Barrel Recipes that you can find. There is nothing better and nothing easier than ordering Chinese take out. It takes almost no time at all to order Chinese food and you get the pleasure of eating your food out of those white containers that Chinese food comes in. 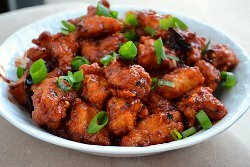 Now you can do the same thing in your house with these delicious Chinese chicken dinner recipe. These quick chicken dinner recipes are so easy to make and your entire family will enjoy eating the end result. 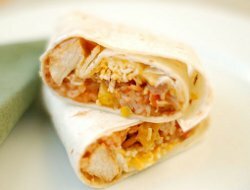 Everyone in your family will enjoy the smell of your kitchen and your house when you cook these Mexican chicken dinner recipes. The flavors and essence of the onions and the peppers and the chicken make this meal one of the ages. We promise you that these quick chicken recipes will be a staple in your family's dinner rotation. Need something extra to go with that chicken? 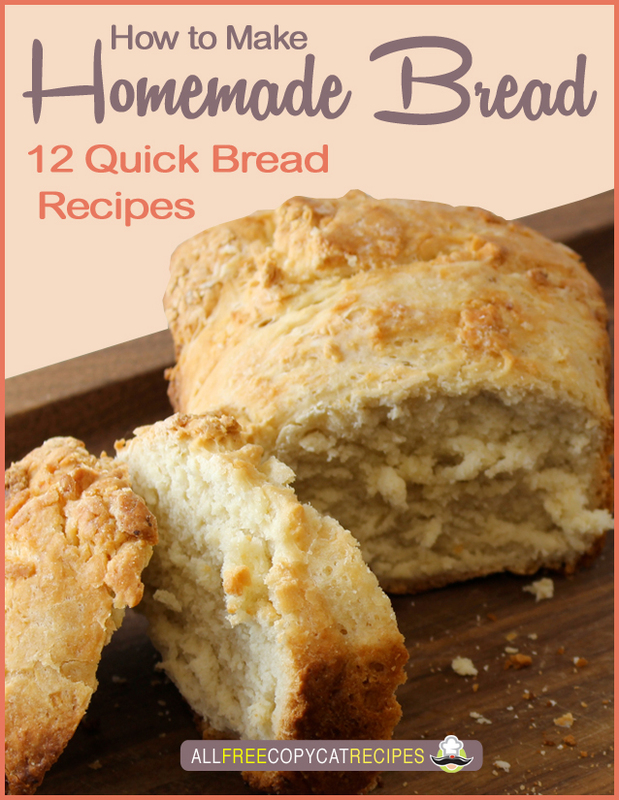 This free eCookbook, How to Make Homemade Bread: 12 Quick Bread Recipes, is a detailed and bountiful reference that includes a multitude of recipes for all your favorite types of breads, rolls, buns, and breadsticks. There are so many different uses and varieties of chicken that it can become a challenge trying to find the best chicken recipes that are out there. We have found the best BBQ chicken dinner recipes and all of these recipes come in different forms. 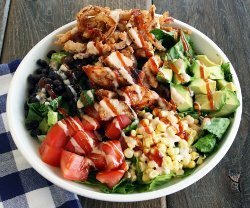 From BBQ chicken pizza to BBQ chicken in a salad, these recipes are ones to be desired. The taste and love for fried chicken is universal. You can go up to any person anywhere in the world and ask them if they like fried chicken. The answer will always be "yes." 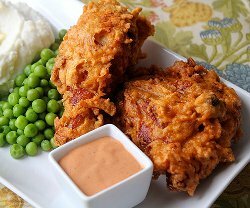 You will fall in love with these copycat fried chicken dinner recipes. Yummers!